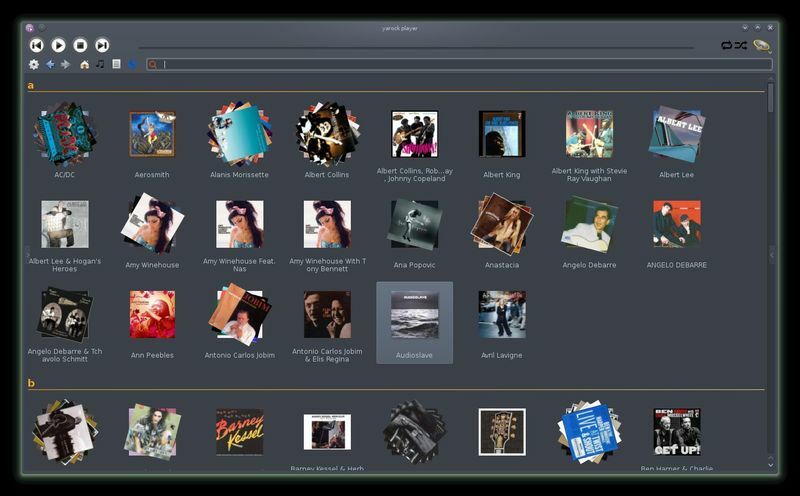 Yarock, a Qt4 Modern Music Player designed to provide an easy and pretty music collection browser based on cover art now reached a new version with new features and improvements. 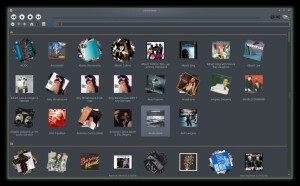 One interesting feature is add support to drag from playqueue to file browser in order to copie music file to folder. There’s a PPA repository contains yarock packages for Ubuntu 13.10, Ubuntu 13.04, Ubuntu 12.10, Ubuntu 12.04 and their derivatives. The new release will be available soon in this PPA.